there was no other place for it. Many pages also have supporting images from other venues. 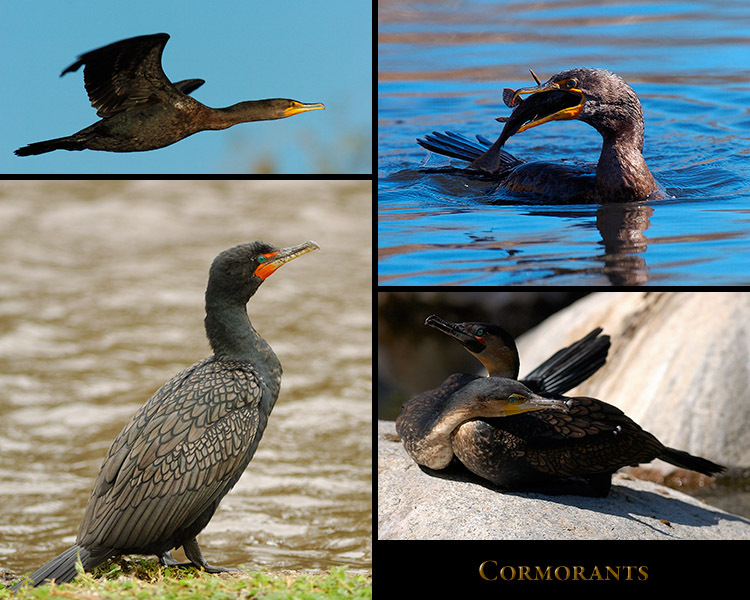 Pacific Flyway, and the wetlands are home to a number of species who live there year-round. 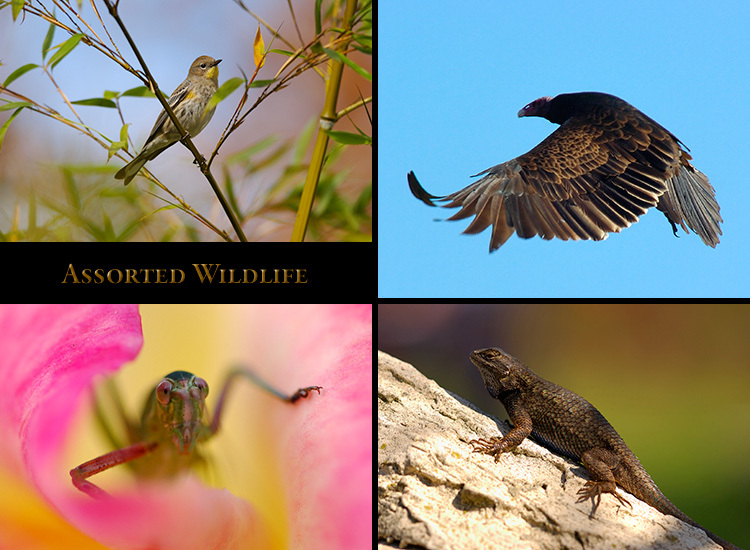 The Banner below leads to the Wildlife Collection where a Gallery can be selected. 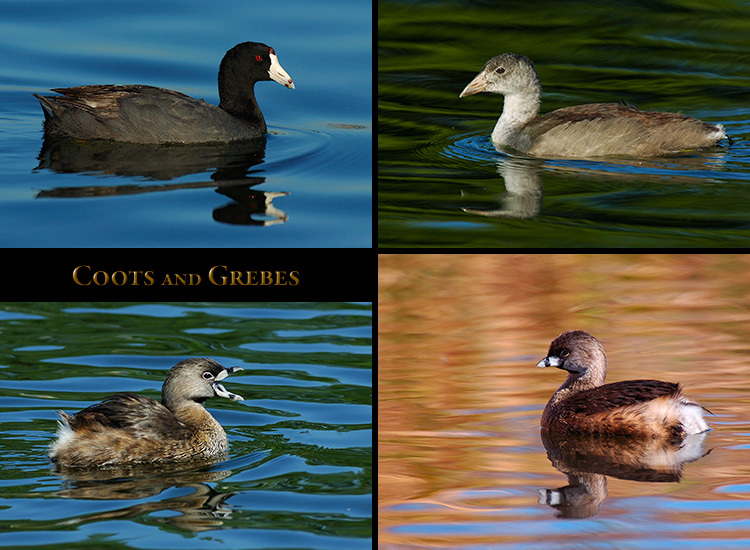 along with several selected images of baby Coots which were taken at Echo Park Lake in Los Angeles. 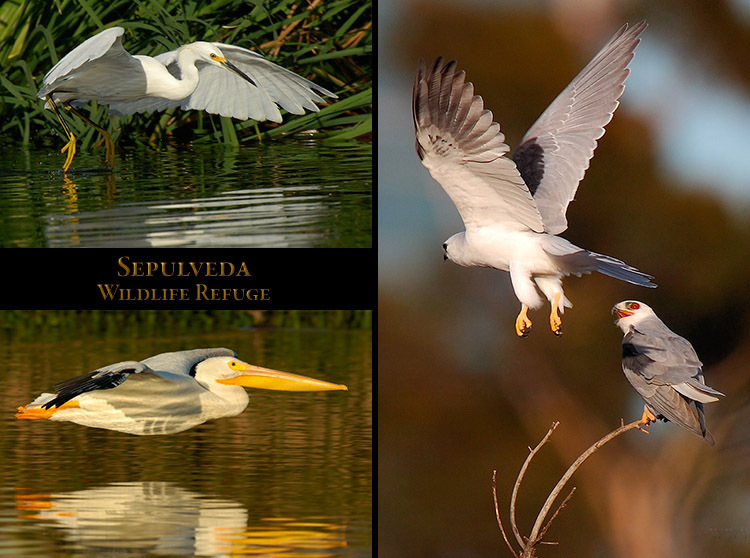 Sepulveda Wildlife Refuge and images of breeding Pied-Billed Grebes under the Lotus at Echo Park. 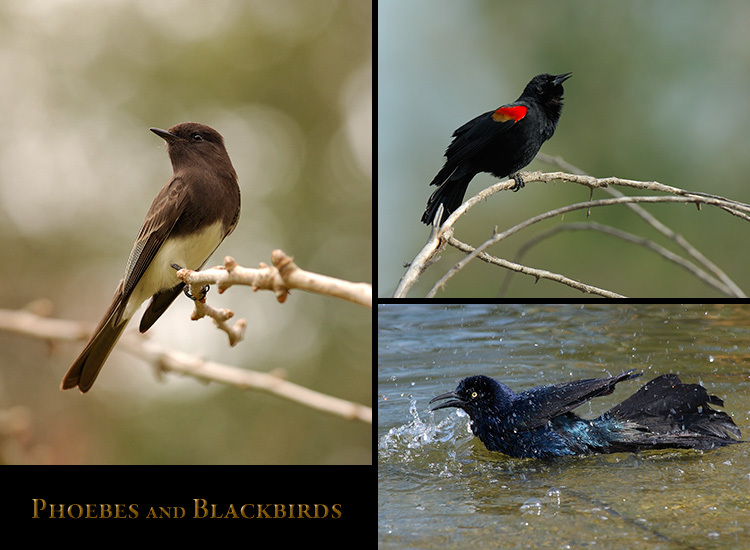 images from several other locations to add content and provide detail, including some other species. 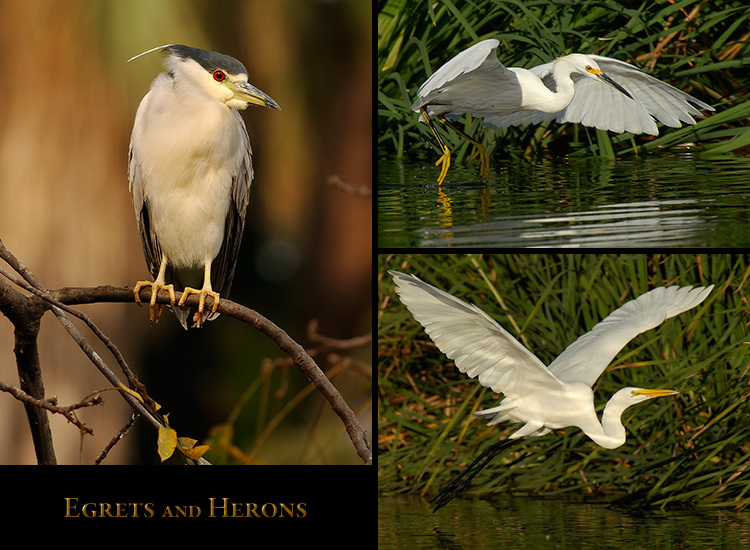 taken at Sepulveda Wildlife Refuge and some supporting images taken at a few other locations. 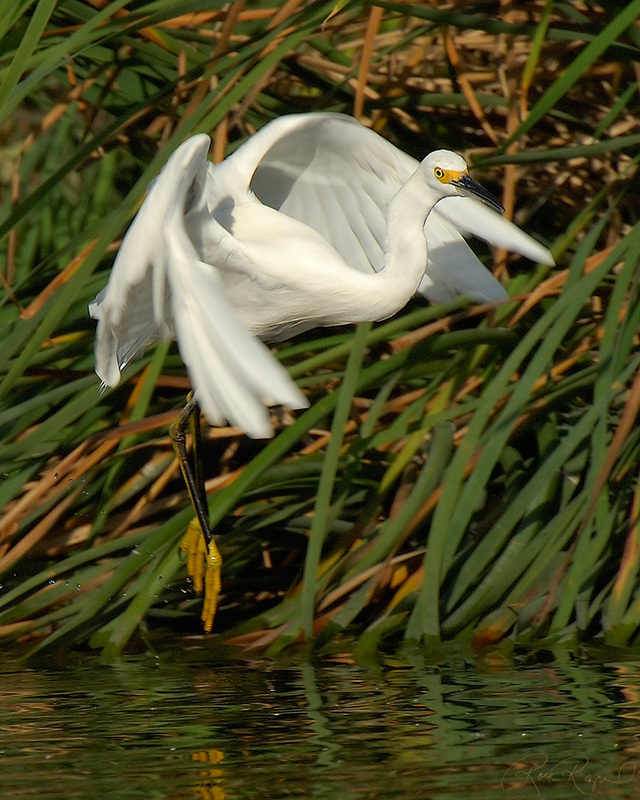 sequence of a Snowy Egret, unique in my experience, taken at the Sepulveda Wildlife Refuge. Some supporting images from other locations are included to add content, context and detail. 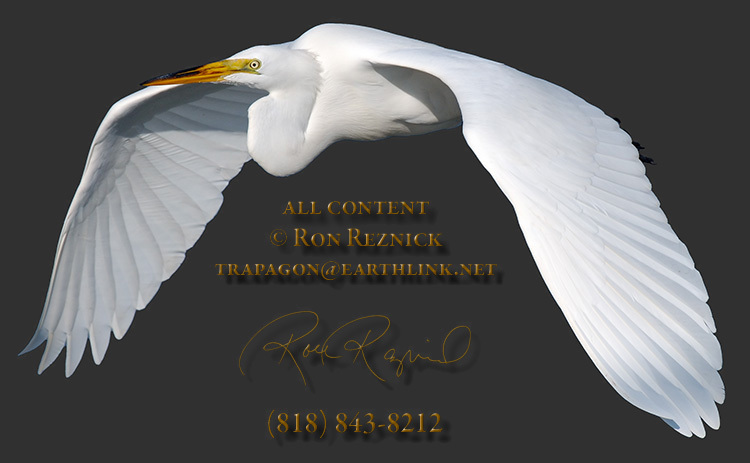 Yosemite National Park, Descanso Gardens and Wildwood Canyon to add content and detail. 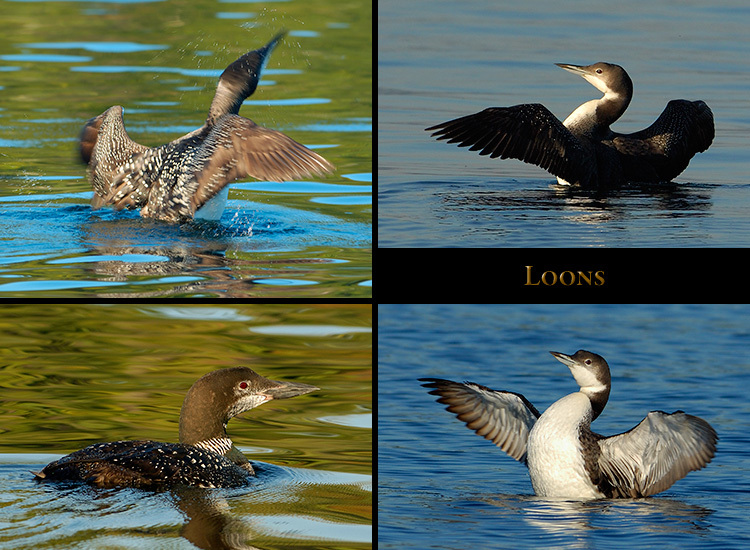 their breeding plumage, taken in early October in Wolfeboro Bay and the Back Bay. 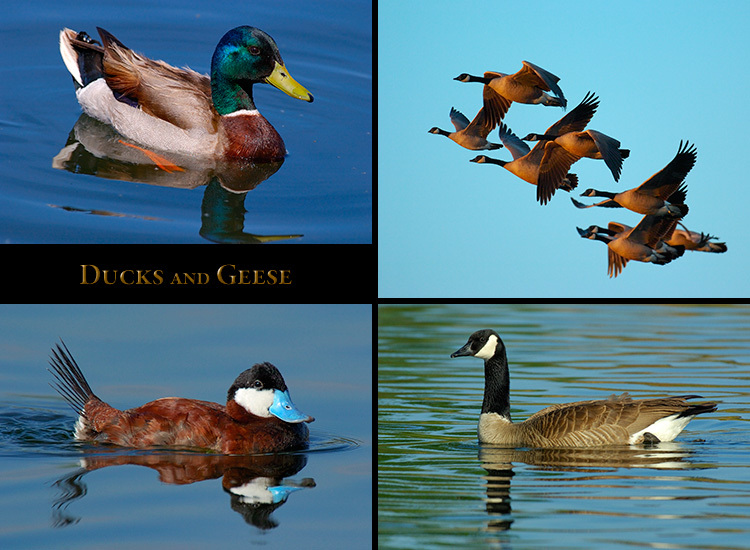 and puttering about on the surface of the pond in the autumn and winter at Sepulveda Wildlife Refuge. 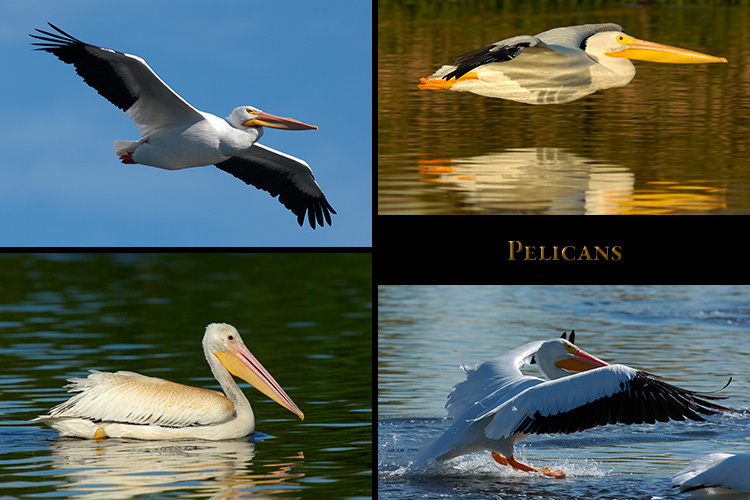 Included are several support images of Brown Pelicans taken in Southern California and Florida. taken at Sepulveda Wildlife Refuge. Some images added for context and detail were taken at other venues. 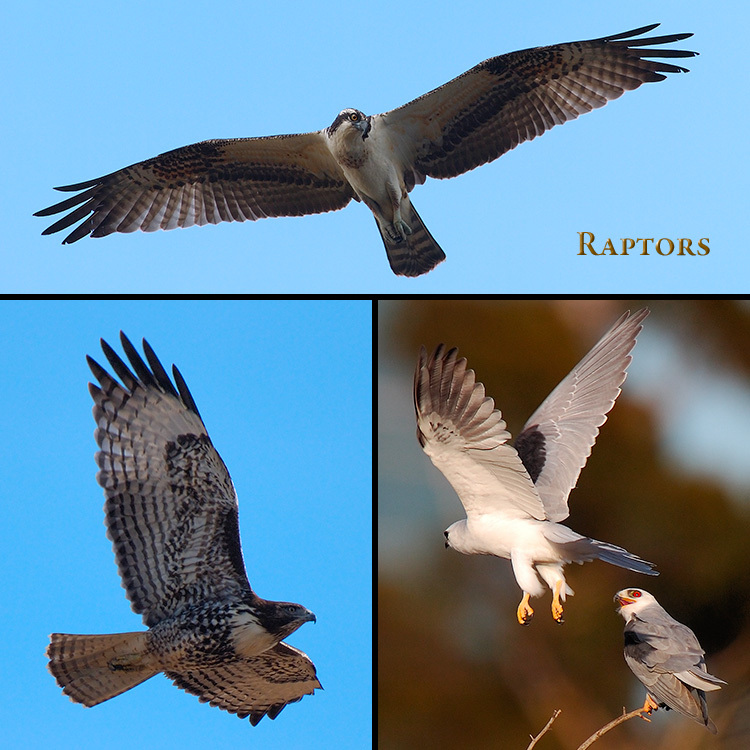 taken at Sepulveda Wildlife Refuge, including a few supporting images from other locations. 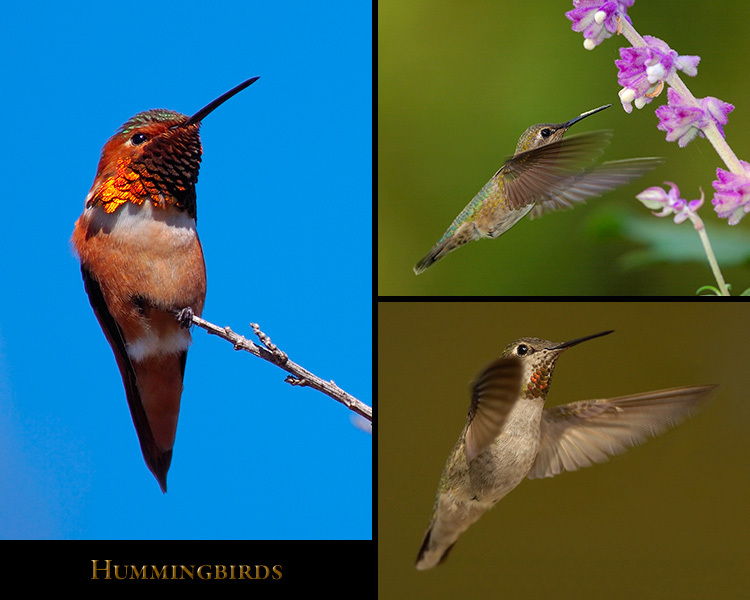 of Audubon’s Cottontail Rabbit, Squirrels, Lizards, Red-Eared Sliders, Katydids and nymphs, and Ladybugs. Some supporting images taken in other locations have been included to add content, context and detail.